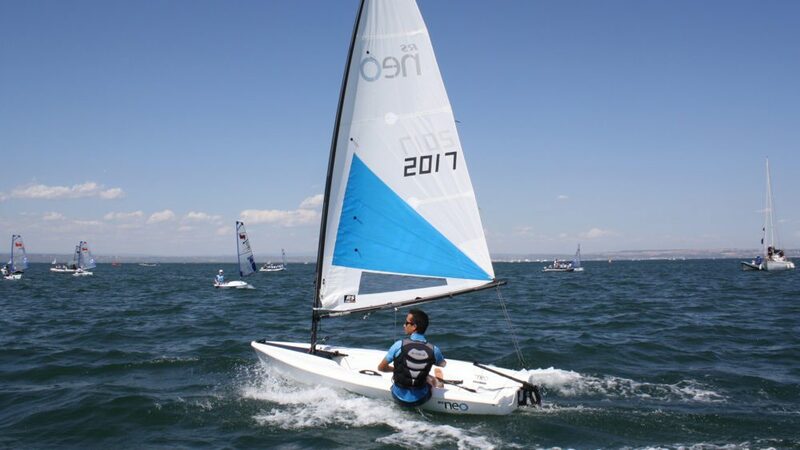 There were some issues like the plan to change the race to a bi-annual event and build a new foil-assisted yacht for the next edition of the race. The board has now announced that they are reconsidering the schedule for future races. Another surprising thing is that Turner has done excellently in reshaping the race. He reintroduced the 12,000 nautical mile section from the Southern Ocean end, Cape Town to Auckland. Turner also incentivized the idea of recruiting female crew to boost the gender gap in the sport. The former chief executive set in motion strategic plans in May. Changes were made for a new-look VOR, despite the stumbling blocks. He also wanted to make the race a two-year cycle from 2019, amongst other plans. Turner is known to be quite effective in the implementation of his visionary ideas. He had a plan to replace the current VO65s with a new design. With the foiling monohulls, the plan was to use foil-assisted 60-footer which would be faster aside the better visual appeal. There would also be fully foiling multihull of 32-50 feet for inshore stadium. There are speculations that Turner decided to resign after the board decided to opt out of already agreed proposals. The ripple effect is believed would affect the upcoming race. More importantly, the move would likely affect the current strategy in place, the future of the race and probably the sport as a whole.